Poi by the Pound* – Enjoy two delicious meals at this popular local eatery, an all-you-can-eat continental breakfast prior to your journey up Haleakala and a hot all-you-can eat buffet breakfast after sunrise. Included in your tour price. Haleakala Summit and National Park*- Known as the “House of the Sun,” this dormant volcano towers more than 10,000 feet above sea level, and is renowned for its starkly beautiful volcanic landscape – home to many endemic and endangered species including the lovely Silversword plant – and magnificent vistas of the island. 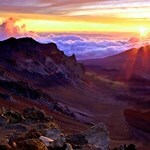 Welcoming sunrise at the crater of Haleakala National Park is one of the most popular things to do on Maui. 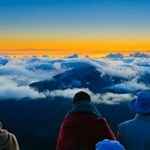 From atop the highest peak on the island, witness a multi-hued explosion of color as the sun rises above the clouds, unveiling a primeval landscape of rugged island contours. This rare opportunity to view paradise from this altitude will surely be a highlight of your visit. 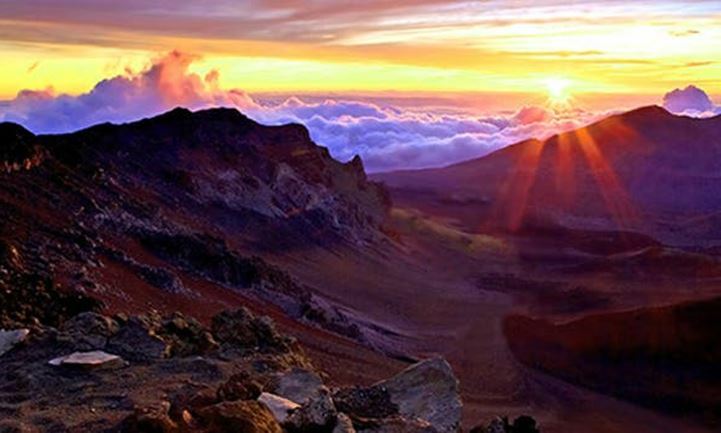 A millennium ago, Haleakala was considered sacred by the Hawaiian people. 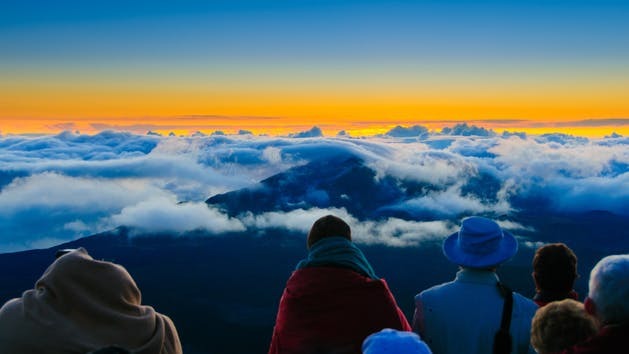 Known as wao akua, or “realm of the gods,” Haleakala’s summit was visited only when necessary, and only then by certain individuals such as kahuna (“priests”). 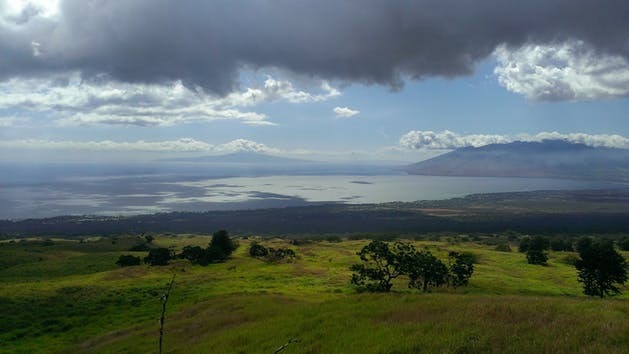 Over time, Haleakala’s animals, plants and rocks all developed a special meaning and purpose. 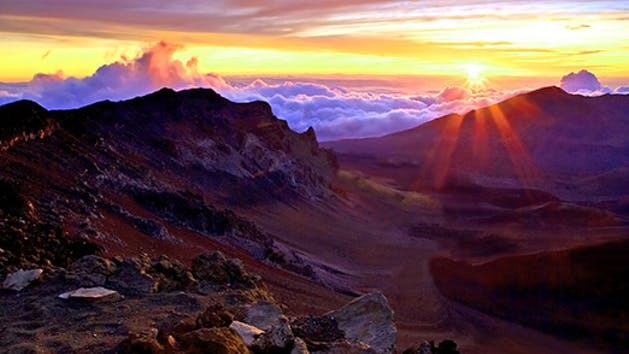 Haleakala holds an important place in Hawaiian mythology as well. Maui the demi-god is said to have once climbed to the volcano’s summit to lasso the sun and force it slow its daily journey across the island. 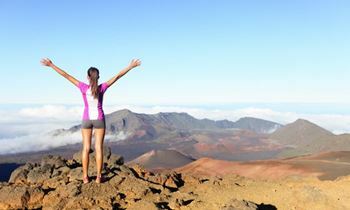 For the past 150 years or so, visitors to Maui have ascended Haleakala to experience the miracle of Maui’s effort. On this tour, your first major stop will be an all-you-can-eat continental breakfast at a local restaurant. 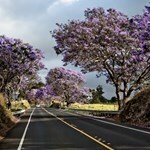 From there, you’ll embark on a 30-mile drive up the mountain, arriving at the park before sunrise. Your guide will prepare you for the sunrise experience, providing historical and cultural information about the volcano, as well tips to stay warm and safe (please stay on the trails!) After sunrise, your guide will transport you back down the mountain for a warm Maui buffet breakfast. Weather permitting, there will be short stops en route, so keep your cameras handy to capture some of the incredible bi-coastal views. Long pants and a heavy sweater or jacket are highly recommended, as morning temperatures can be extremely cold at Haleakala’s crater. Valley Isle Excursions vehicles are equipped with an oxygen generator and automatic external defibrillator. 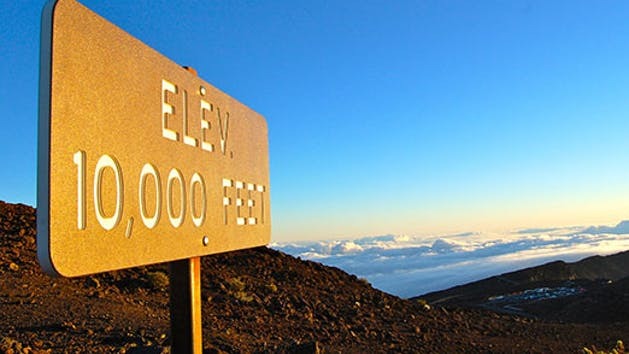 However, guests are advised to exercise caution due to reduced oxygen levels at Haleakala’s higher elevations. Expectant mothers and guests with heart or respiratory conditions should check with their doctor prior to visiting Haleakala National Park. 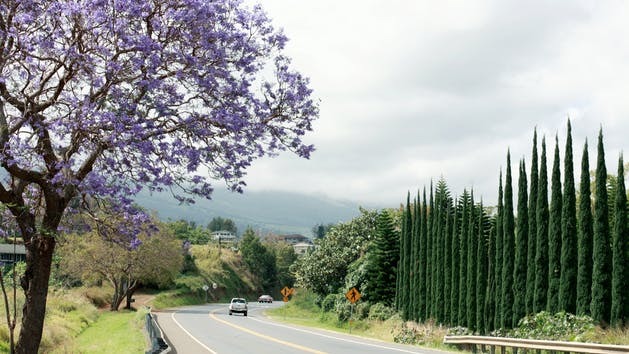 Routes and time may be modified or restricted due to circumstances beyond Roberts Hawaii and Valley Isle Excursions’ control. Gluten-free and vegan options are available. Please inform us at least 72 hours prior to your tour through the “Special Request” box during checkout. We had a great time on our sunrise tour with Roberts Hawaii. Our tour guide Eric was very helpful and taught us about to history and culture of Haleakala. He also was there to take pictures and help us in anyway he could. Definitely request Eric if you are heading out on this tour! Make sure you catch the sunrise on your trip, it's something you don't want to miss. 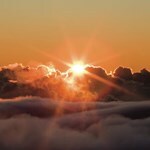 My Haleakala sunrise tour with Erik was amazing! Erik was a very knowledgeable tour guide. 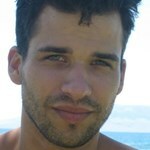 He shared his knowledge of Haleakala and the rest of the island. I learned more on this tour about Maui then I expected. He answered all the questions and was very funny. Erik picked me up on time. He mentioned that I should bring something warm and waited for me to grab a jacket. I wondered why I was not told ... moreabout this when I booked the tour. It turned out to be very cold. BRING SOMETHING WARM!! Erik was a safe and courteous driver. He took it easy on the tight corners, he kept the bus dark and relaxing so everyone could rest on the way up. He even told us to grab snacks when we stopped. When we arrived on Haleakala, Erik explained where we should and shouldn't go. He offered jackets to those who didn't believe how cold it was going to be. 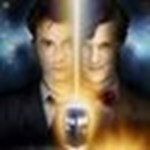 I thought this was very nice. He made coffee and hot coco while everyone walked around. Erik told us where to get good sunrise pictures and even took pictures for a lot of the guest. He took us to 3 different scenic spots. He made a point to help us all get great pictures jumping in the clouds. It was one of the highlights of my vacation. 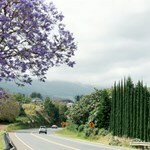 The last part of the tour was breakfast in a small town called Makawao. After eating and a little more coffee, Erik gave us time to walk around. There wasn't much open, but it was nice to walk around. Thank you, Erik, for a fun morning! My husband and I did the Haleakala Sunrise tour and were lucky enough to have Erik as our driver. Phenomenal tour with the perfect tour guide! He picked us up at about 2:30am and we were relieved that he only talked when necessary as at that time, we craved piece and quiet. But he explained everything clearly as the day went on, headed up to the Sunrise, which was truly awesome and then we went up ... moreto the summit which was amazing too! Lots of pictures taken in both places and if you are lucky enough to have Erik as your guide, he has some really cool ideas for pictures! Don't miss this experience! Breathtaking! 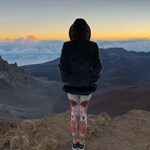 We just got done with the haleakala sunrise tour and it was absolutely phenomenal. The tour guide was extremely helpful and courteous - we had our two kids with us and he was extremely sensitive and helpful. He even took some airborne pictures of us!!! Wow! 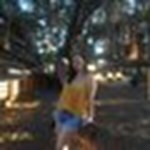 If you have never done this trip to Mount Haleakala then you have no idea what you're missing, let alone using Roberts Hawaii tour guide to take you there. We were guided by Cousin Sully who was truly magnificent one of the most knowledgeable friendly and funny tour guides we had all week. If you come to Maui be sure that you use Roberts Hawaii for your trips and I would recommend requesting ... moreCousin Sully as your tour guide. 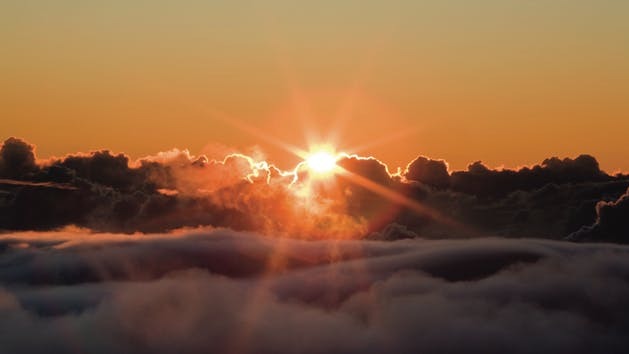 Great Haleakala sunrise tour. It was pretty rough catching the bus at 2 am from our hotel in Kaanapali, but it was worth it when we were able to catch the sunrise at the top of the mountain. 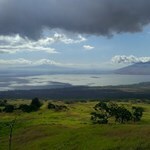 Our driver and guide was great, and very knowledgeable about Maui and all of the points of interest on the drive. When we arrived it was still dark enough to see a lot of stars, but the sun started to rise soon ... moreafter, and the stars started to disappear. You will need to catch a tour soon, because the licensed tour groups will change soon and it will be hard to schedule a tour. Great tour, great driver, and a really nice trip. The tour started off early, of course... 2:10 AM we were picked up from our hotel. We got on board a Roberts Hawaii bus to meet up with the bus that would be going to the crater. Around 40 minutes later, we disembarked, boarded another bus, met our guide, and we were on our way to watch the sun rise over the clouds at the top of the mountain. Our guide was simply amazing... a wealth of Hawaiian knowledge... taught us some words in Hawaiian along the way, and pointed out neat facts and places while we made the long journey up the hill. She was such a great driver that we ended up getting to the top earlier than expected... she was so efficient, she beat the sun to the top of the hill! Watching the sun rise from the top was a near religious experience. I'm not religious, but I can imagine that's what it's like. Our guide told us we were very lucky to be able to see it so clearly, and judging by the other reviews and such, I would guess that's true. One major tip for anyone planning on going... plan for cold temperatures. By that I mean 40s or low 50s. It was very cold up at 10,000 feet. Take a good jacket (even though you might look silly when you're carrying a heavy coat at sea level, you'll thank me when you get to the top. After we all got a few good pictures of the sunrise, we went to the summit, which was equally if not more breathtaking. One more stop at a lower elevation gave us a good look at the crater and the cinder cones, and we took off. Tons of photo opportunities, used a lot of my memory stick storage space. After that, we headed back down the mountain and to breakfast at restaurant in Makawao, a quaint town at the base of the mountain. Menu items looked good from the descriptions, but were even better in person. We had breakfast, and we were off... back to a central meeting place, where buses were ready to take us back to our hotels. All-in, it was a great experience, and I was thankful we were in the hands of such a great driver/guide/ambassador of Hawaii. 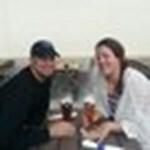 Great tour, price was right, and we left very pleased with our experience. Shout out to Cheyenne (sorry again if I mispelled your name)... you are an amazing guide, a wonderful person, and a brilliant representative of Hawaii! 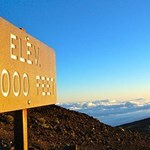 Booked the Haleakala Sunrise tour and requested a wheelchair accessible ride. They are the *only* operation on the island to offer a wheelchair accessible tour. The tour was great. Sully was our driver and was a fun and exceptionally knowledgeable driver. Sully kept us warm in the bus until the time was right for sunrise, but know that you may not get a good spot if you stay on the bus too long as ... moreall the good spots along the edge may be taken.